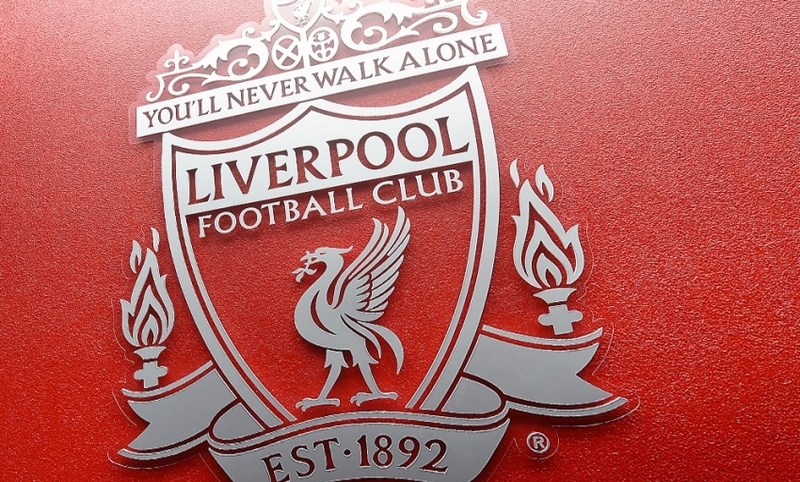 Liverpool have confirmed Academy youngster Craig Roddan has joined Carlisle United on an emergency loan. The 20-year-old midfielder moves to the League One side with view to making the deal permanent in January. Roddan has been based at the Reds' Academy complex since joining the club from Wigan Athletic in 2007.